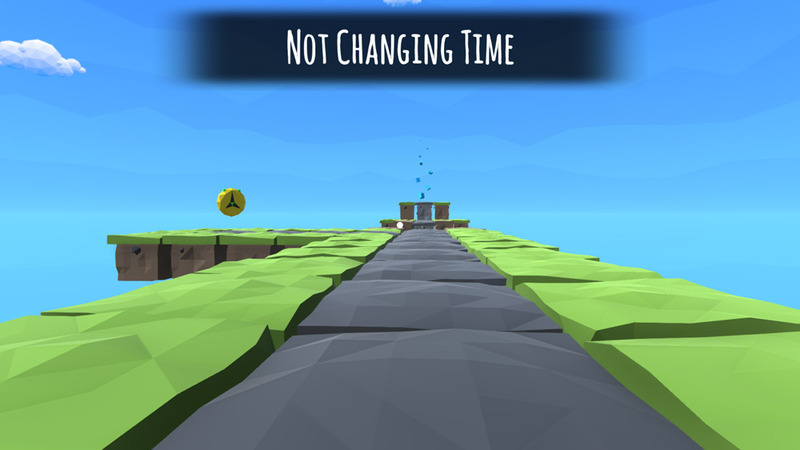 "A first person, time bending puzzle adventure"
Retract is a puzzle game that is played in the first person perspective and the controls work very much as they would with any first person style game, however there is a very unique difference in this game as you can collect a device which vaguely resembles a yellow alarm clock and whilst holding this device you can bend time forwards and backwards. 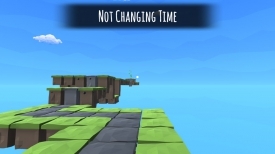 Retract starts out with a useful tutorial explaining the games mechanics and showing you how to move backwards and forwards in time, after this you will need to learn and use all these skills to try and complete hard parts of the puzzles, for example if there is no clear platform in front of you, perhaps shifting forward through time will mean some new parts will appear and if you make a mistake you can rewind time to go back to your last point, but if you do this when you have made a fatal mistake make sure to use it quickly or it will be game over. 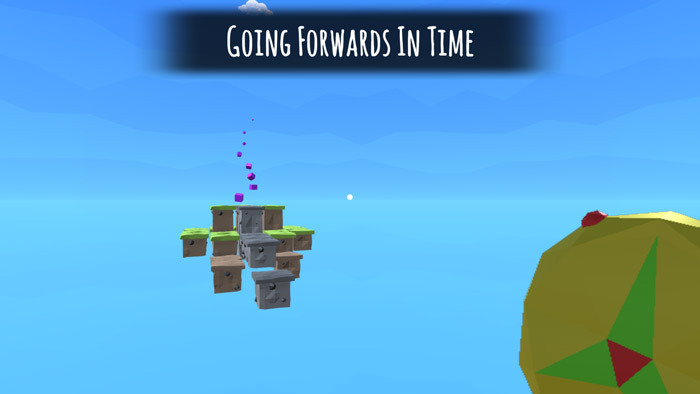 A fun, bright and enjoyable puzzle game that eases the player in gently and then becomes challenging, Retract is sure to please time travelling problem solvers. You can download Retract here for free.